Makeup artists have seen it all when it comes to makeup. And if anything, they see on a daily basis what does or doesn’t work, whether it be high end products, or drugstore favorites. It used to be that makeup artists only preferred to work with high end products; now in this modern day & age, with advances in technology & skincare, there are budget friendly products that are just as good. Keep in mind that drugstore brands tend to be the most innovative products on the market, for it’s easier for them to put out the latest advancements in makeup. And the wonderful thing about foundation is that as our skin color changes throughout the year, we don’t have to spend a fortune to buy another color. Here, I will list the top foundations that makeup artists love to work with. This versatile foundation comes in an amazing 21 different shades! It goes on smooth without being chalky or cakey. You can also pick out the foundation that best for your skin tone, whether it be normal to dry, or oily. And the fact it has SPF in it & is oil free doesn’t hurt, either. This foundation has long wear & build able coverage. This is mostly for women who have combination / oily skin. This is great because it will help you with oil control during the day. And versatile too it comes in 23 different shades!! This is actually my personal favorite. I love BB creams, & how they are foundations, concealers, primers, & sunscreen all in 1 tube. This is also a favorite at Fashion Week. I literally had it on in 90 degree weather & it didn’t move. Affordable & a great product to try! This affordable foundation is light & airy, & good for women who are prone to breakouts. A build able foundation, has sunscreen, is oil free & comes in 33 different shades! This foundation comes in 16 colors, gives a light to medium coverage, gives the skin a luminous & flawless look without feeling heavy. This is great for a natural look on the skin. 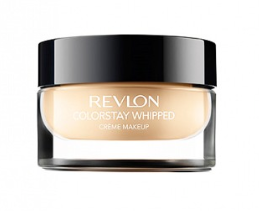 This is a great build able cream foundation that gives you more coverage. 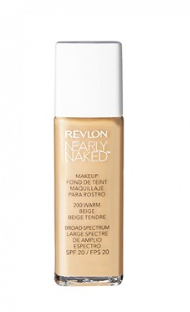 Light & bouncy, goes on smoothly, Revlon claims that it can last up to 24 hours. And 1 jar will last you a long time; all you need is a pea sized drop in the palm of your hand & it’s enough to cover your whole face. If you try it, you will find that it stays on for a long time without smudging. Another versatile foundation, comes in 21 different shades! It gives you a sheer coverage, but build able if you want more more. You can blend the shades if you would like, while also giving skin a luminous glow. I think that it’s great that it comes in a pump bottle, whereas a glass jar would be heavy. I love the color stay one .I am a Mac addict but I must admit I use the drugstore ones too and that’s only because ,as you said,from time to time we need to change the color of the foundation .Thank you for sharing this,really helpful to find out about more products on a great price. 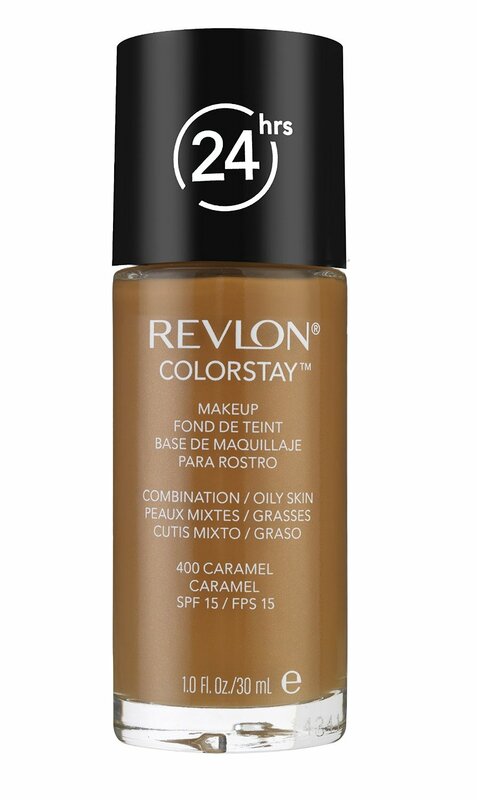 I love that Revlon Colorstay and Fit Me! Those are the two I am currently using. Ive heard alot of good reviews about the Fit Me line ,imm going to have to try this! Very informative. I go through some many foundations I don’t like, so this will help me choose more wisely. Revlon and L”Oreal are two of my favourite brands. So good that these are also some favourites of makeup artists. 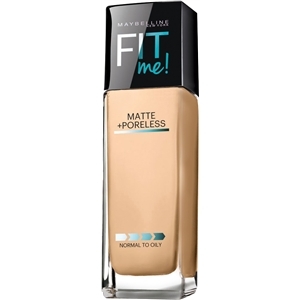 My all time favorite is The Fit Me Matte and poreless foundation. It works wonders! ← Be environment friendly with makeup!